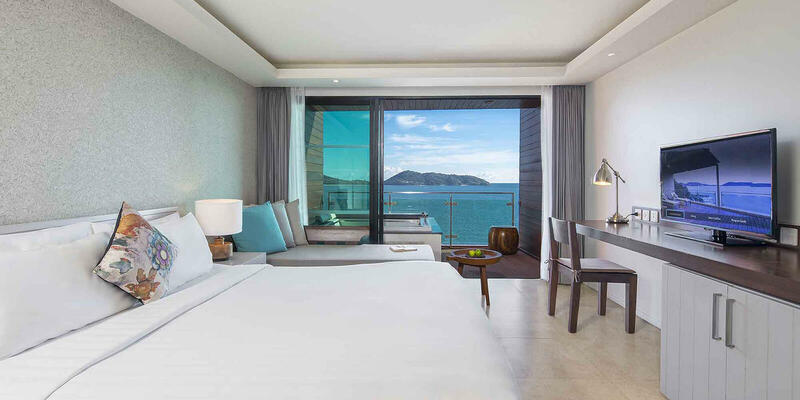 Our fresh new look features elegant touches and world-class elements focusing on the utmost comfort and luxury for a memorable sea-facing getaway. 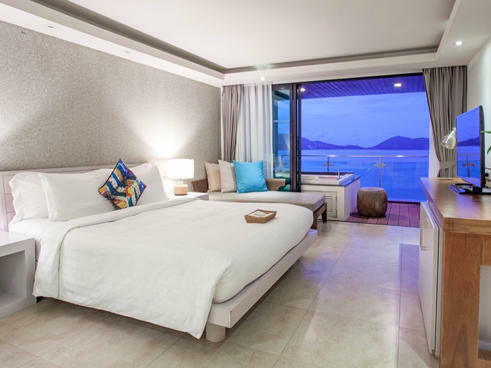 Rooms and facilities including the Zeascape restaurant, Breezes pool bar, Zenmaya spa and all public areas have been revitalized to maintain a high-quality hotel experience and assure our guests’ satisfaction. 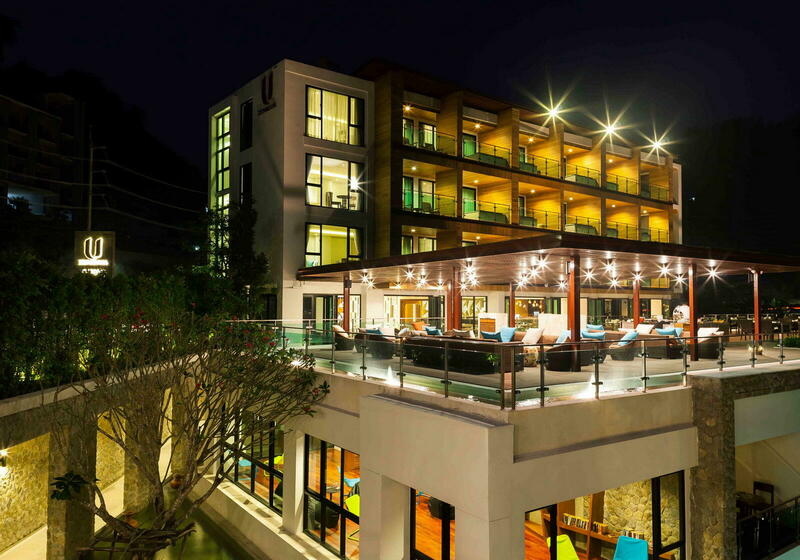 U Zenmaya Phuket is a 5-star boutique hotel accommodation located in Kalim bay, near the well-known beaches of Patong, Kamala and Kalim. 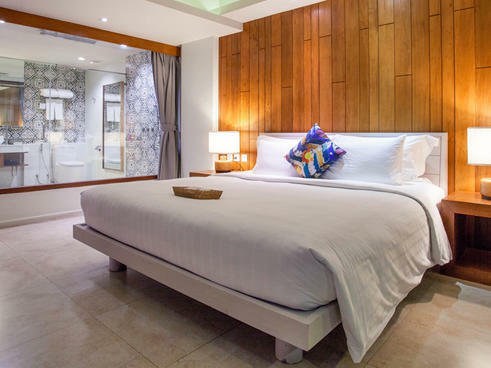 Our hotel features Superior, Deluxe Seaview with Jacuzzi, Deluxe Seaview Pool Access with Jacuzzi, Suites Seaview with Jacuzzi and Suite Seaview Pool Access with Jacuzzi accommodation. 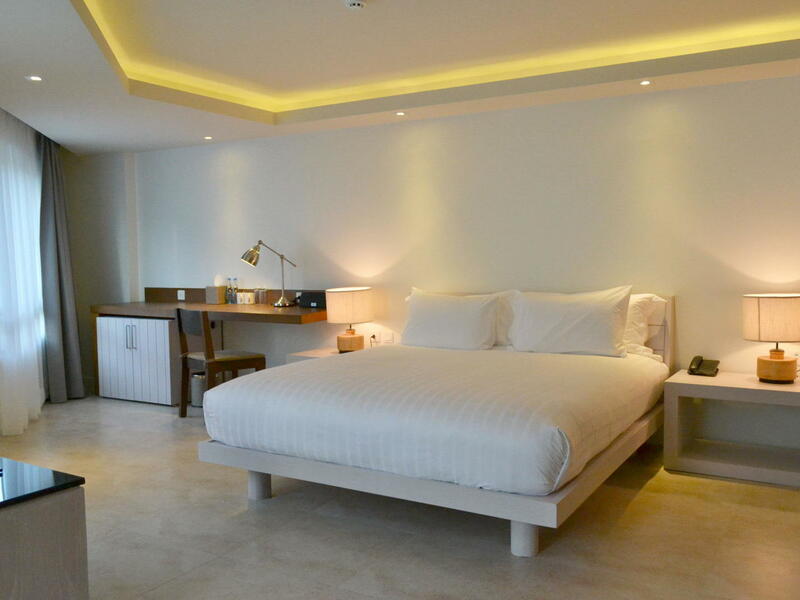 All rooms of our luxury hotel are designed in a Sino-Portugal style influenced by the local heritage of Phuket town. 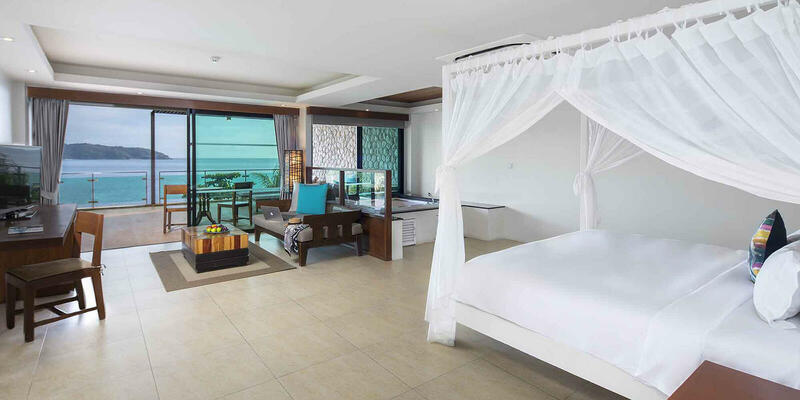 Other facilities include a signature restaurant, open air lounge decks with ocean views, fully equipped gym, outdoor swimming pool, two meeting rooms, library and spa with five treatment rooms. 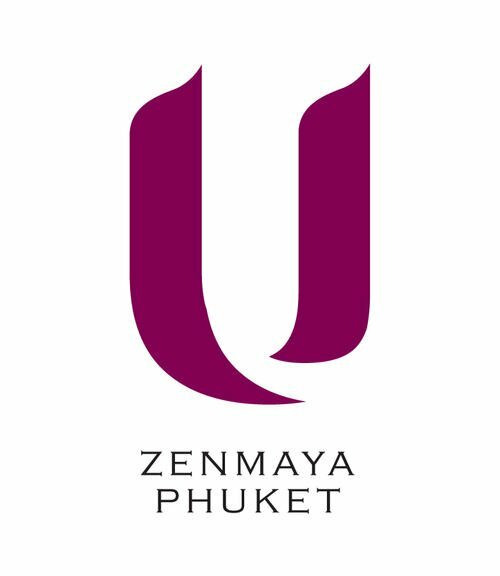 U Zenmaya Phuket offers 50 contemporary hotel rooms and suites with modern furnishings at our luxury accommodation. 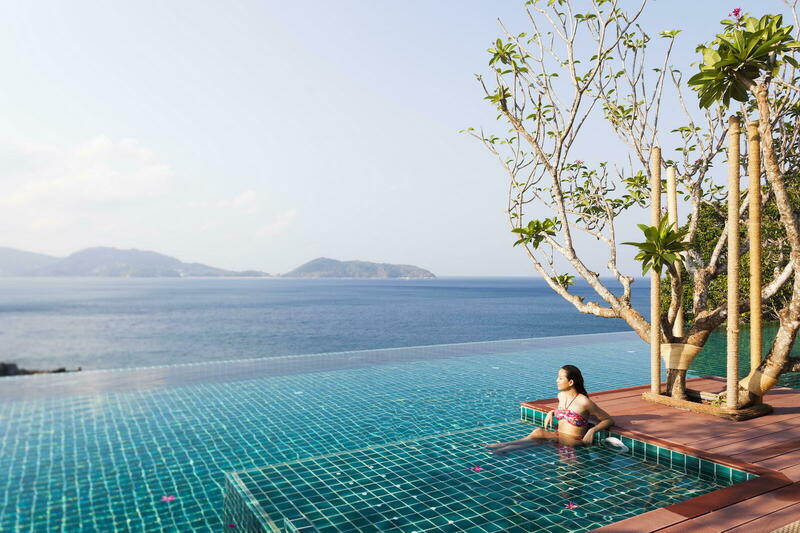 Discover where to stay in Phuket now! 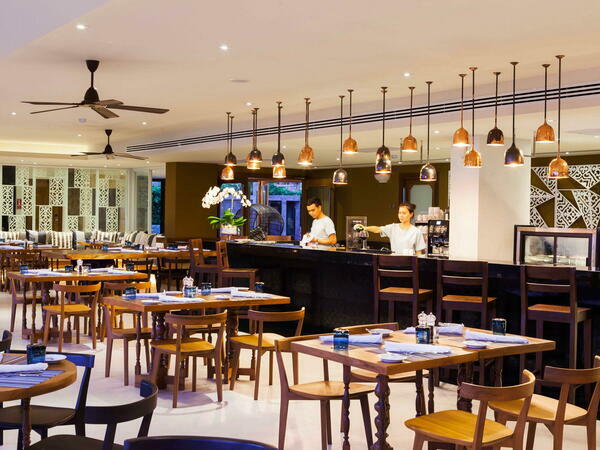 Zeascape Restaurant at U Zenmaya Phuket is the perfect place to take your friends to “Drink – eat – talk by the sea”. 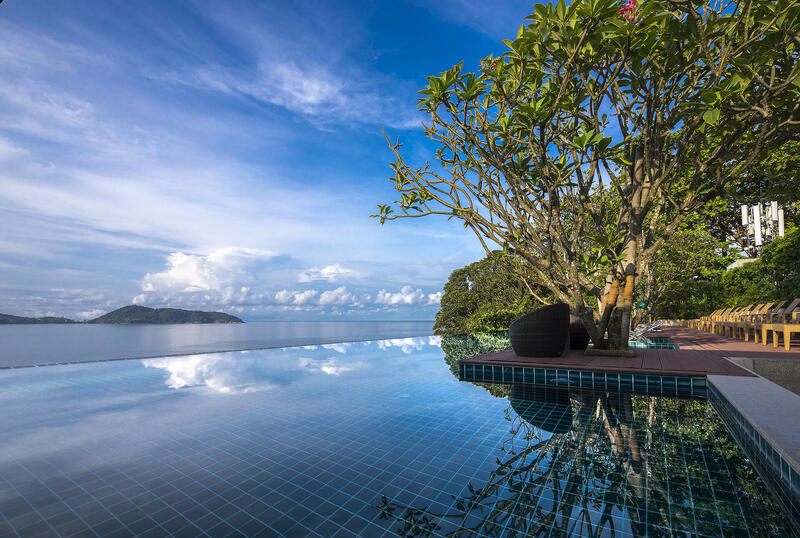 With its incomparable location offering picture perfect view of the sunsets over the tranquil Andaman Sea the atmosphere is tailor-made for an evening spent in the very best of company. 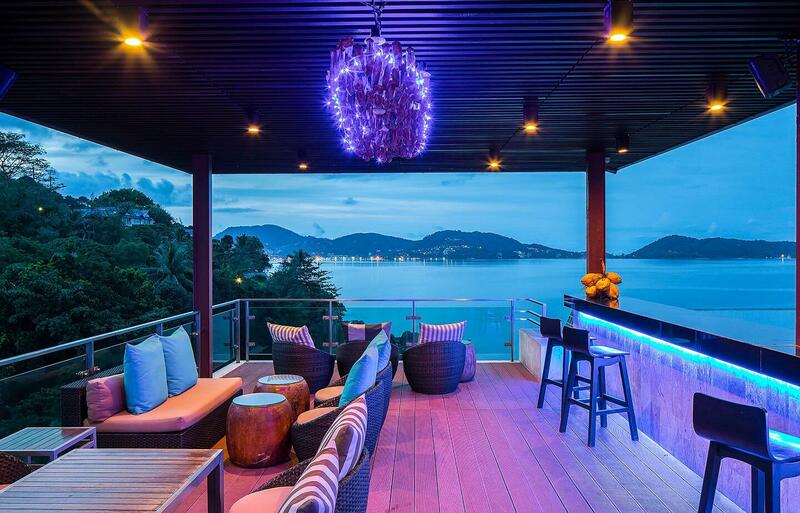 Guests are invited to wind down and enjoy the sublime tranquility of the sundeck overlooking Patong Bay while sipping innovative tantalizing cocktails. 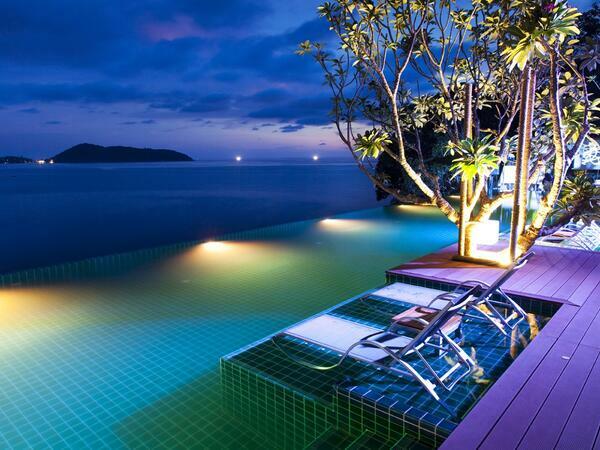 Located next to the infinity swimming pool. 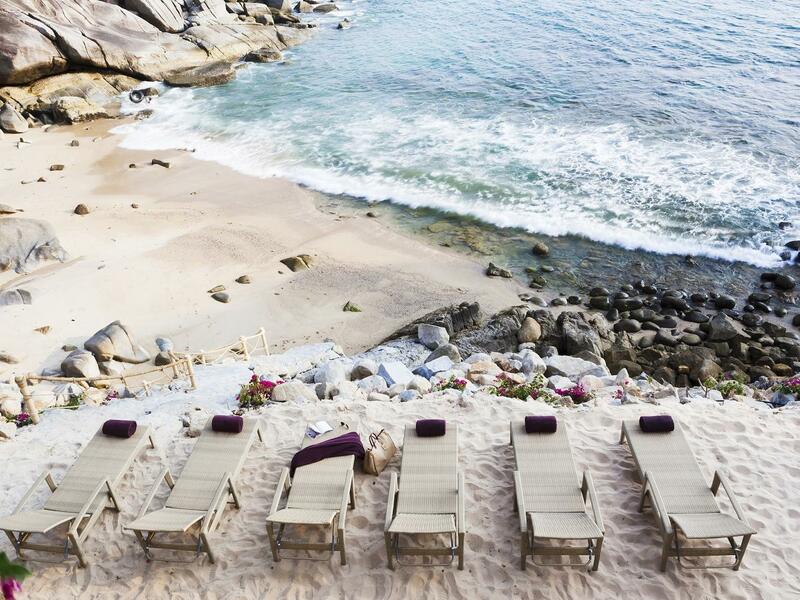 opposite the lobby area. 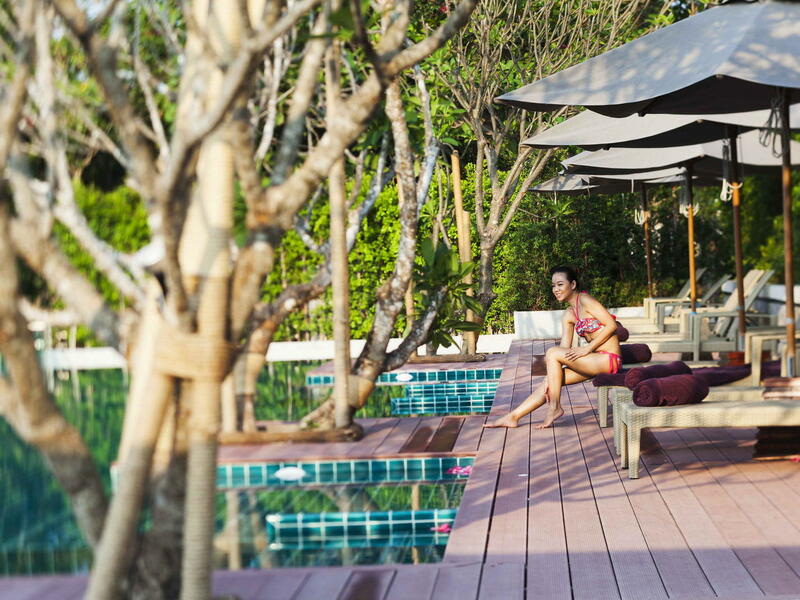 Discover exciting holiday packages and hotel deals when you book direct with U Zenmaya Phuket. 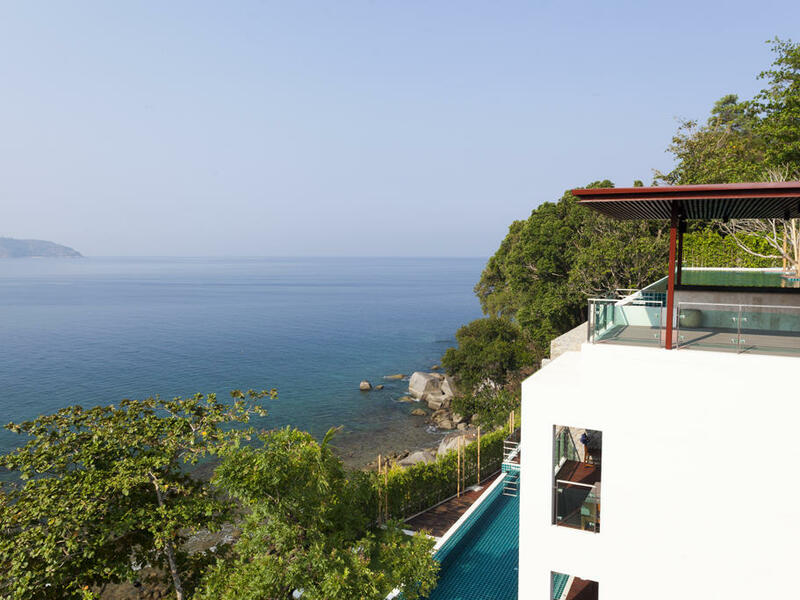 Check out exclusive rates at our Phuket accommodation today!